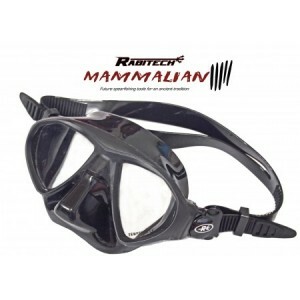 Half Mammal half fish, the Rabitech Mammalian Dive Mask gives you the eyes you need to match your diving ability. Great for beginners to advanced divers. 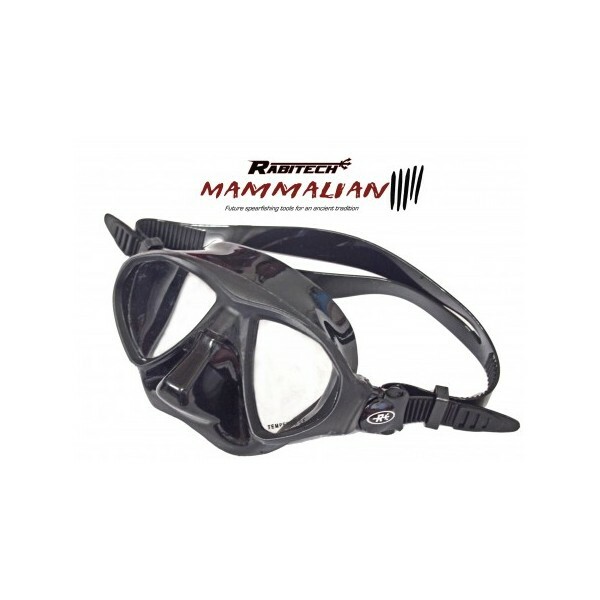 Very low volume, offers a good fit for most faces and a great field of vision, an advantage when hunting fish but also allows you to enjoy your diving experience more.